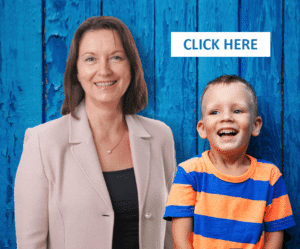 Join our FREE Live Webinars on autism, auditory processing disorder, learning disability and more with the clinical psychologist, Francoise Nicoloff! 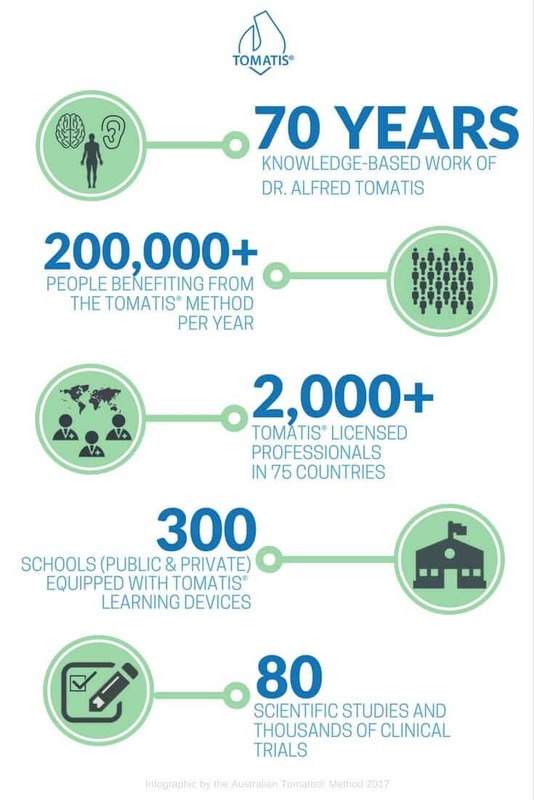 Spare an hour to understand better how the ear is involved in learning, communication, emotional, and behavioral issues and learn how the Tomatis®Method can help! 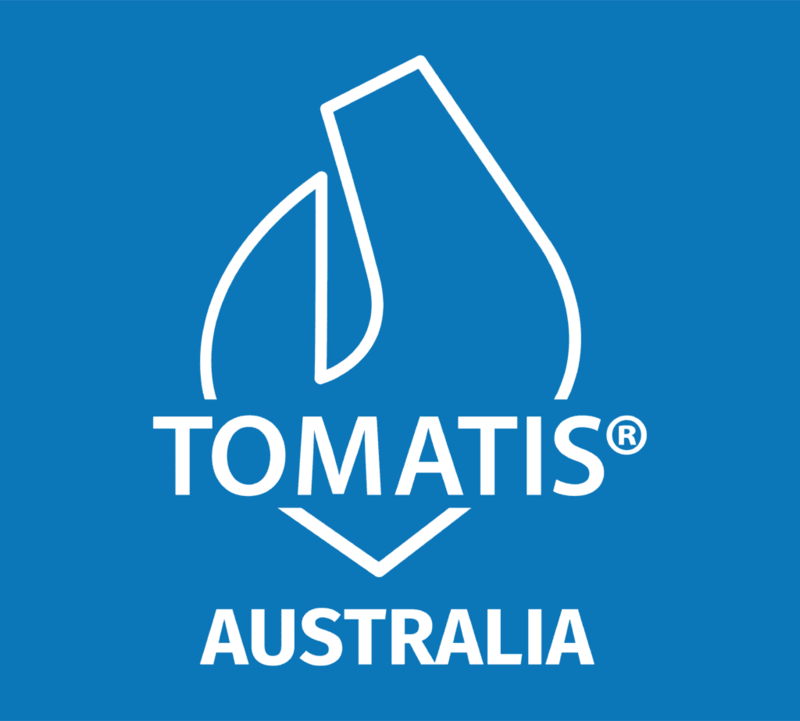 Interested in the Tomatis® Method? Complete the form below to register your spot!